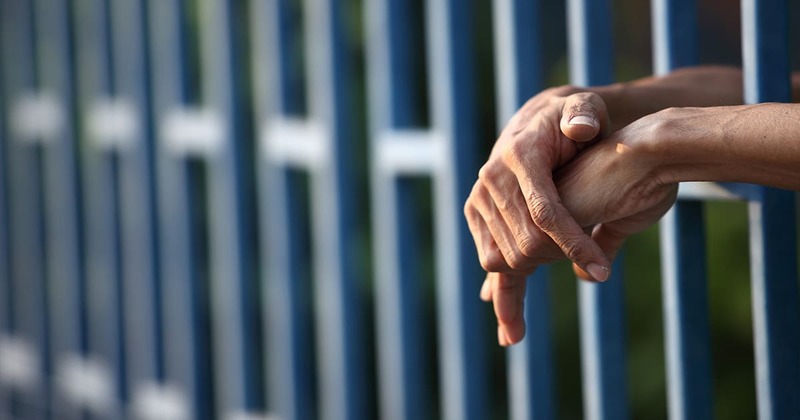 The following is the first instalment of a multi-part series detailing the work of Anglicans involved in prison ministry. 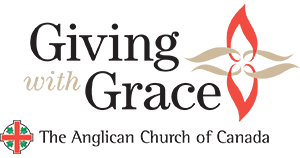 Visit the Anglican Church of Canada website in the coming weeks for future instalments. 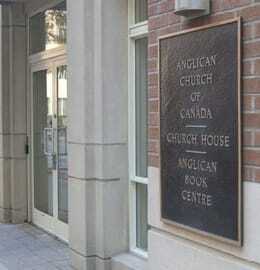 Anglicans serving as prison chaplains at federal and provincial institutions have seen a multitude of changes impacting their work in recent years. From budget cuts and the adoption of a private contractor model to cultural changes reflecting an ever more pluralistic and secular society, chaplaincy requires periodic adaption to new circumstances for priests and deacons working with inmates. Through all its transformations, however, the spirit of prison ministry and its importance from a Christian perspective remain the same as in the time of Jesus, who memorably said, “I was in prison and you visited me…Truly I tell you, just as you did it to one of the least of these who are members of my family, you did it to me” (Matthew 25:36, 40). “I think even that simple line reminds Christians particularly of their duty to find Christ in prison,” said the Rev. Tim Smart, rector at Grace Anglican Church in Sutton, Que., who has worked part-time as a prison chaplain since 2009 after first serving on a volunteer basis. As a chaplain, Smart has helped connect inmates to the outside community, which most will return to after serving their sentences. He highlighted the importance of the church having a presence inside prison so that upon release, inmates have people who will welcome them back into society. “All the church words that we use on Sunday morning…these become, I think, in some ways more real and somehow more pertinent, more alive in the [corrections] system, because it’s obvious that forgiveness is needed,” Smart said. “It’s obvious that redemption is sought for. It’s obvious that inclusion is important for people who are kind of at the end of their rope,” he added, pointing to a quote from Jesus in the Gospel of St. Luke: “I have come to call not the righteous but sinners to repentance” (Luke 5:32). The Rev. Quinn Strikwerda, who has served as a chaplain at the Edmonton Remand Centre for three years, noted that inmates often come from poor or broken families. Many have been abused in the past or suffered from drug addictions. 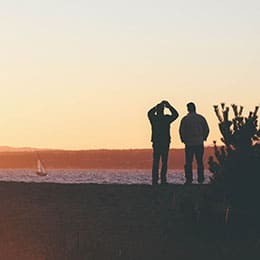 For those who have been more fortunate in their own lives, recognizing the breadth of human experience through prison ministry can lead to personal and spiritual growth. “As Christians, I think we’re really called to work with those who are very much on the margins of our society…It makes us more fully human to be able to walk with the people who have had such difficulties in their lives,” Strikwerda said. The need to minister to the most marginalized people in society holds similar prominence for the Rev. Peter Huish (deacon), who has worked as a federal prison chaplain for 18 years, preceding Smart as chaplain at Cowansville Institution. During that time period, he has visited almost every correctional institution in Quebec. Though Huish did not renew his contract for this year, the Correctional Service of Canada has allowed him to continue his work as a chaplain on a voluntary basis. His passion for chaplaincy stems, in part, from the positive changes it can make in the lives of inmates—an effect that also makes itself felt upon those who minister within prison walls, with Huish emphasizing the nourishing and enriching effect of chaplaincy in his own life. 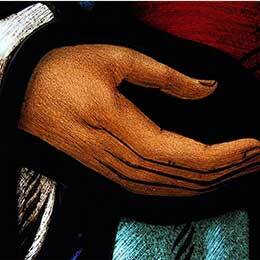 The imitation of Christ finds a powerful expression in the work of chaplains, as described by Strikwerda. “I think when a lot of people think about prison chaplaincy, they would see it as mainly providing…church services and preaching to people and trying to save their souls, “ Strikwerda said. “Personally, I believe that God does reach people here and that they can find some measure of salvation,” he added. “But that’s not principally what our job is.